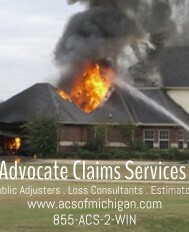 Advocate Claims Services' public adjusters are the insurance industry's best-kept secret in Michigan. We are professionals, about which insurance companies tell claimants, "there is no reason to hire a public adjuster, you are throwing your money away," and "we will pay you the claim anyway." Do not let them mislead you; the insurance adjuster works for the insurance company - NOT for you! 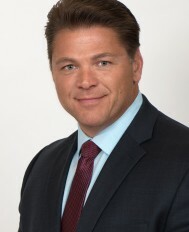 The ..
David Chavis is a Senior Loss Consultant at Globe Midwest Adjusters International. In this role, David helps both commercial and residential policyholders to maximize their financial returns after a property disaster. David is a trained, experienced and qualified public adjuster who is licensed in Michigan, Ohio, Indiana, Illinois, Kentucky, Iowa, Florida, Georgia, South Carolina, North Carolina, ..